The short answer is “not likely.” To explain why, here is an overview of what happened to our neighbors in South Texas. 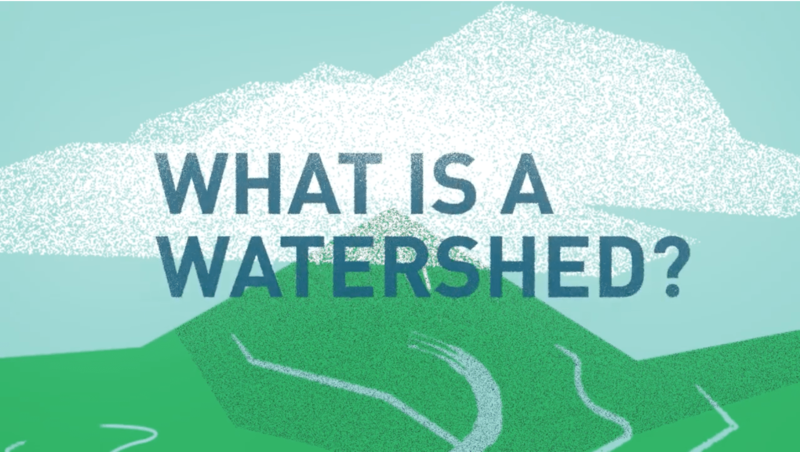 Austin has a single source of water for its supply – the Colorado River. 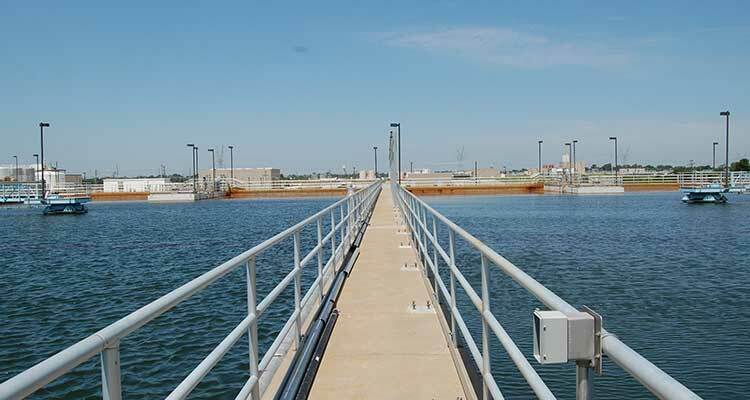 Austin Water has three water treatment plants that pump surface water from the Lower Colorado River as it flows into Lake Travis and Lake Austin. Historic flooding on both the Colorado River and one of it tributaries, the Llano River, filled Austin’s reservoirs to maximum levels. The torrential flooding also brought with it silt, mud and debris that ended up in both lakes which not only slowed down the three water treatment plants, it affected operational capabilities. With their entire water treatment system overwhelmed, it was vital to continue to maintain enough pressure in the system to fight fires and prevent additional contamination issues. In order to do that, an urgent call to reduce water usage was issued, and operators had to send out water even though it might still contain harmful bacteria or other contaminants. Austin Water initially issued a boil water notice as a precautionary measure which then became mandatory as required by Texas Commission on Environmental Quality. The boil water notice remained in place for almost a full week. All water treatment plants build their operational treatment processes around the type of raw water supply – ground or surface – plus the geologic makeup of the reservoirs they pull from. While Austin’s water is mostly surface water, its lakes have more of a rocky terrain at the bottom which means Austin Water bases its treatment processes on lower levels of silt and mud normally present in its source. 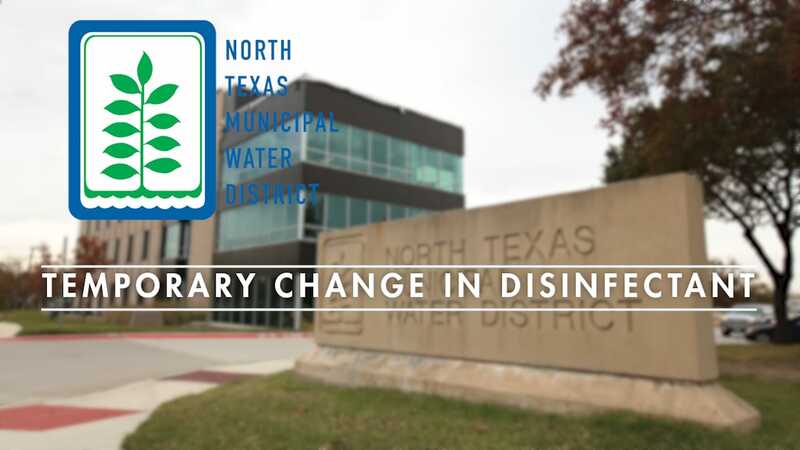 The lakes in North Texas have more of a clay or sandy bottom, and our treatment plants are designed to treat for this higher turbidity (aka, sediment). Additionally, the three water intake structures on Lavon Lake are located in the deeper part of the lake near the dam to draw water that has less sediment. 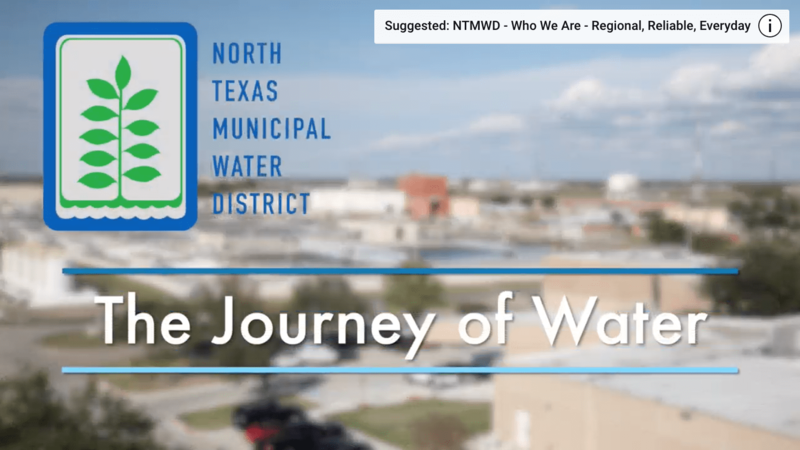 Water flowing from northern tributaries into Lavon Lake takes about a year to travel to these intake points for the Wylie Water Treatment facilities. This allows time for sediment and particles from runoff flowing into the lake to settle to the bottom and prevent a substantial amount from even entering our treatment plant. 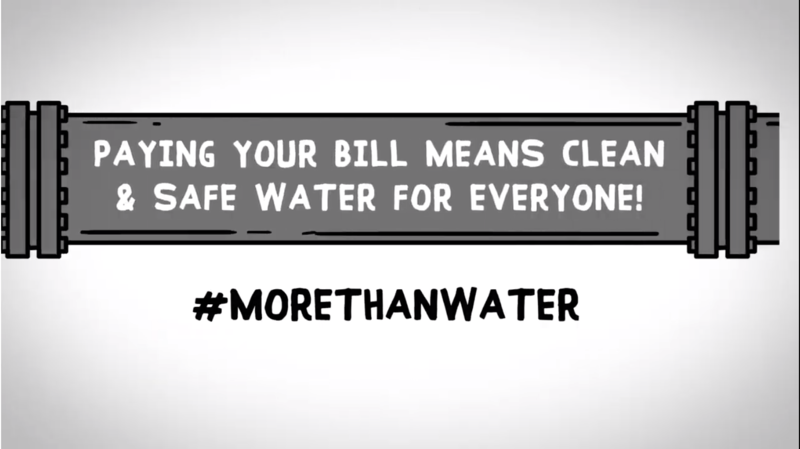 While these differences make it unlikely for North Texas to face a boil water notice due to excessive rains, it it still important to remember that protecting our water supply at its source is key. 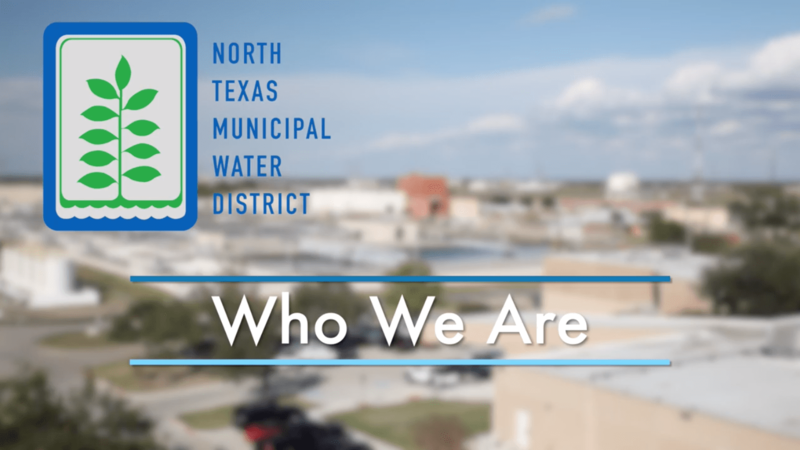 The unfortunate situation in Austin also highlights the importance of having a diverse water supply system and treatment facilities. The addition of Bois d’Arc Lake and Leonard Water Treatment plant will further increase our system diversity and help support the reliability of our water supply for our growing region.